The company explains it’s designed to work well with WordPress.com. It also syncs up with the WordPress app. 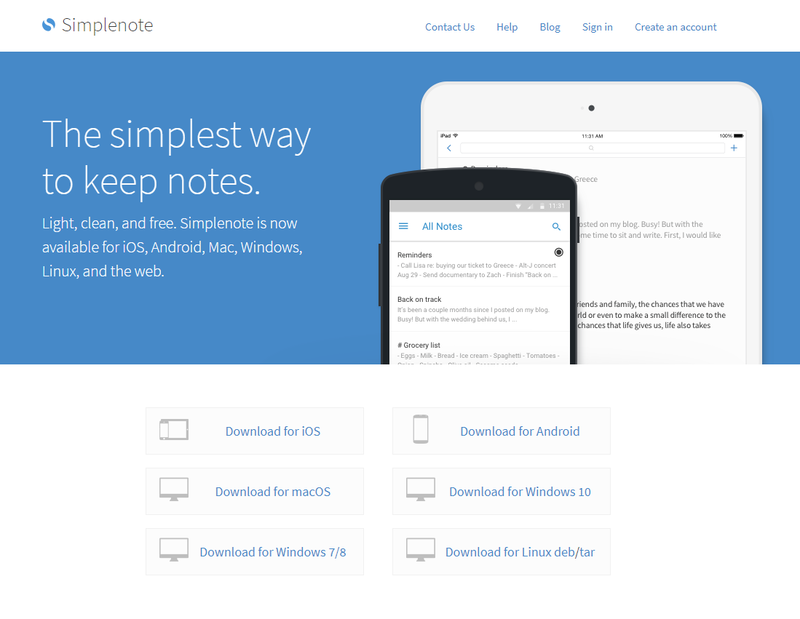 So, if users create a note on Simplenote, it will also appear on their WordPress property.